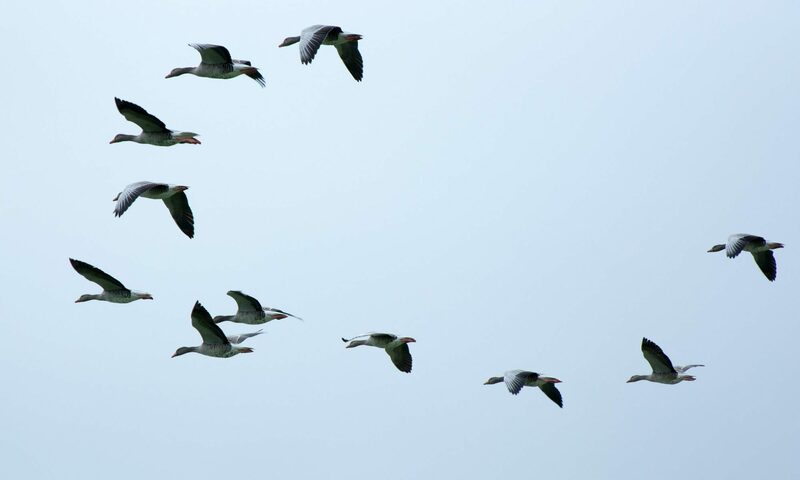 Relational Dynamics is an approach to leadership which draws on theories and tools from a wide range of sources including coaching, emotional intelligence and contemporary research into leadership. Put simply – the art of interaction with self and others. Relational Dynamics 1st (RD1st) is a specialist training company based in Lancaster. Founded by Deb Barnard MBE, the RD1st team comprises a team of experienced trainers and coaches who, along with Deb herself, deliver RD1st courses and services. All team members can be contacted for coaching or RD1st Supervision – please click on the name to send an email. Deb has extensive experience working within the creative sector combining artistic practice with arts/business management at Senior Executive level. 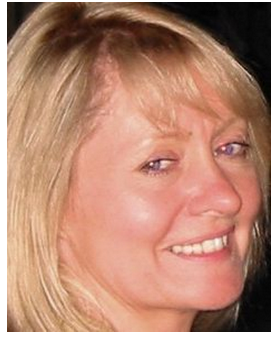 Deb currently works as a Trainer & Coach; specialising in relational dynamics, personal development and leadership. She is a coach for the NESTA & Clore Leadership Initiatives (Arts & Social Programmes), Arts Marketing Association, the NHS, Peace Nexus Ltd (Switzerland) and the Arts Fundraising & Philanthropy Programme. Deb is an experienced coach Supervisor and RD1st Action Learning set facilitator. She delivers the Personal Leadership Module for 3rd Year Trainees on the Doctorate in Clinical Psychology at Lancaster University. Deb is regularly commissioned to design and deliver bespoke courses in Coaching Skills for Leadership & RD1st Action Learning: most recently for: LASeR (Lebanon), Zakheref (Jordan), E.U.N.I.C (Amman), The Young Women’s Trust, The Cultural Enterprise Office (Glasgow), The EXTEND Leadership Programme, The British Psychological Society, Creative Scotland, The Clore Short Course and the Clore Fellowship Residential at Bore Place. In 2015 she worked with Ruwwad, the Youth Empowerment Programme for Jordan, Lebanon, Egypt and Palestine and also worked with LOYAC in Kuwait. She achieved full membership with the Association for Coaching (AC) in 2005, is a BBC Accredited Coach and was shortlisted for the ‘Award for Influence’ at AC in 2010. Deb holds a B’Ed (Hons) with a specialism in Child Psychology and achieved a Cognitive Behavioural Therapy diploma in 2016. She was awarded an M.B.E. (for services to young people) in 2004. Isabel Mortimer is an experienced personal and executive coach and is qualified as a Certified Professional Co-Active Coach (CPCC) and an Organisational Relationship and Systems Coach (both endorsed by the International Coaching Federation, ICF). Isabel specialises in leadership & team development, cultural change, and enabling positive team dynamics. An established leader, Isabel was Resident Director for Matthew Bourne’s New Adventures Dance Company and is a fellow of the Clore Leadership Programme (Arts). As well as her extensive experience in the arts, she has also worked for a wide range of organisations e.g. the BBC, AstraZeneca, Action for Children, Royal Borough of Kingston, British Airways, British Gas, Greenpeace, The Royal Commonwealth Society, International Passport Services and Royal Mail. Isabel is a coach for the following organisations: 21st Century Legacy ‘Be the Best You Can Be’ programme for primary and secondary schools; The Clore Leadership Fellowship Programme and the Clore Short Courses and she is Director of Coaching for the Dancers Career Development. She is also a visiting lecturer at Birkbeck University specialising in personal development planning. 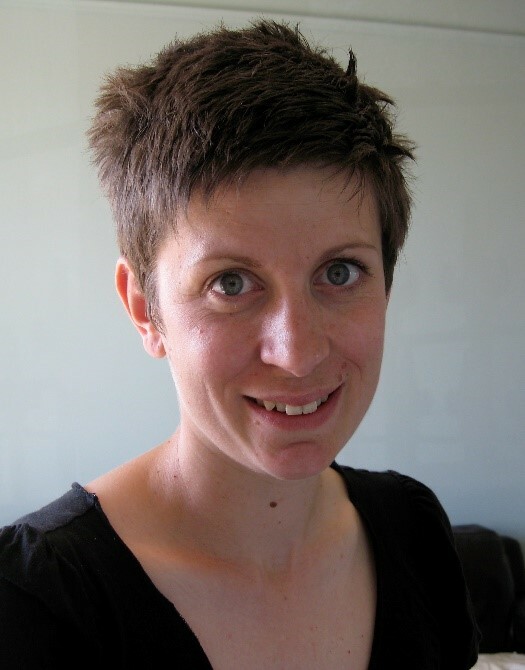 Claire is an accredited RD1st coach (2010) and a qualified Action Learning Facilitator (Institute of Leadership and Management, 2011). She currently works with a wide range of non-profit organisations as a consultant, researcher, trainer and coach to create and enable change. Claire also mentors and delivers training within national and international leadership programmes including National Council of Graduate Entrepreneurs, British Council Accelerate programme, Clore Leadership Programme and engage Extend Leadership programme. Claire’s background is in curating and managing galleries and museums. Recent clients include Tate, Hepworth Wakefield, Cumbria Museums Consortium, Royal Liverpool Philharmonic Orchestra, Turner Contemporary and Mission, Models and Money, London Borough of Richmond upon Thames. She was NESTA Innovation Fellow on the Clore Leadership Programme in 2009/10. She achieved full membership with the Association for Coaching (AC) in 2015. Emma has over twenty five years’ experience of supporting a diverse range of individuals and organisations to realise their vision and potential. 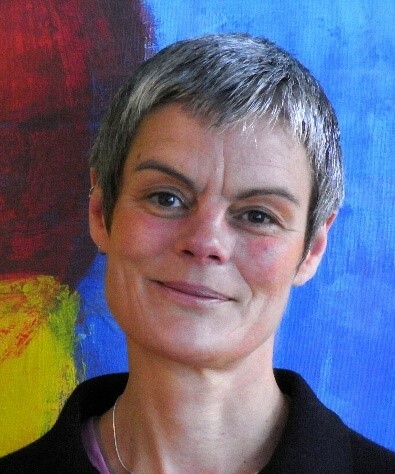 Following a successful career as Creative Producer supporting and leading a diverse range of artists and arts companies, in 2011 she became an accredited Relational Dynamics (RD1st) Coach and has since developed a broad client base, coaching individuals, teams and groups across the creative, cultural and not for profit sector. Clients include Arts Council England, Living Wage Foundation, Royal Opera House, Icon Films, The Freud Museum, MIND, DiverseCity, National Companies of Wales, Theatre Bristol, Charleston Trust, Brighton & Hove Council, British Gas. In 2014 she co-founded Generate, with Lisa Westbury, which focuses on coaching teams and partnerships within organisations. 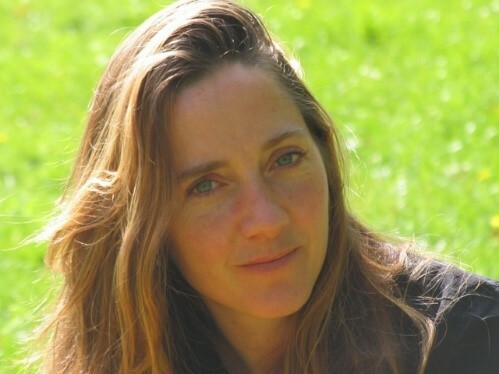 Emma is a coach for PeaceNexus Foundation which supports peacebuilders globally, and for the Paul Hamlyn Foundation. Emma is a qualified Time to Think (Nancy Kline) Coach and a certified Gestalt Groupwork practitioner. She is a (full) member of the Association for Coaching and an RSA Fellow. 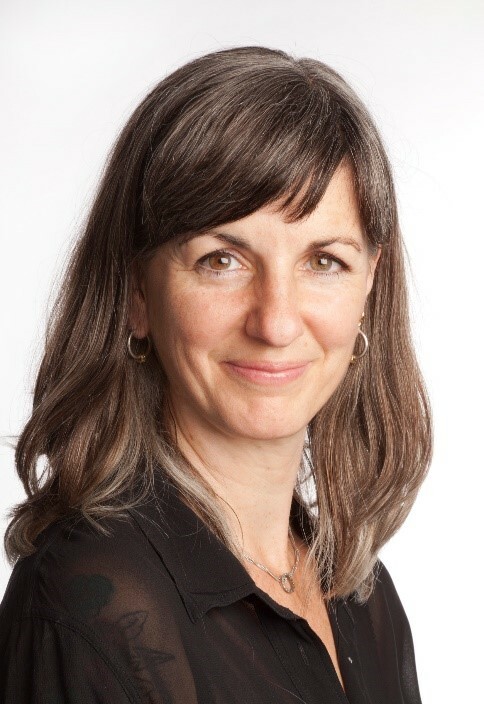 She sits on the Board of Trustees for the Trust for Developing Communities (Brighton) and aerial dance company Gravity and Levity, and on the Steering Group for Hydrocracker Theatre. Dina Abu Hamdan, a Jordanian cultural consultant, arts manager, director, dancer, coach and choreographer, is a woman who wears many hats. She was appointed at the Dubai office of HRH Princess Haya Bint Al Hussein as a project manager and artistic director to plan and oversee the establishment of Al Jalila Cultural Centre for Children, which was inaugurated in Dec 2014. 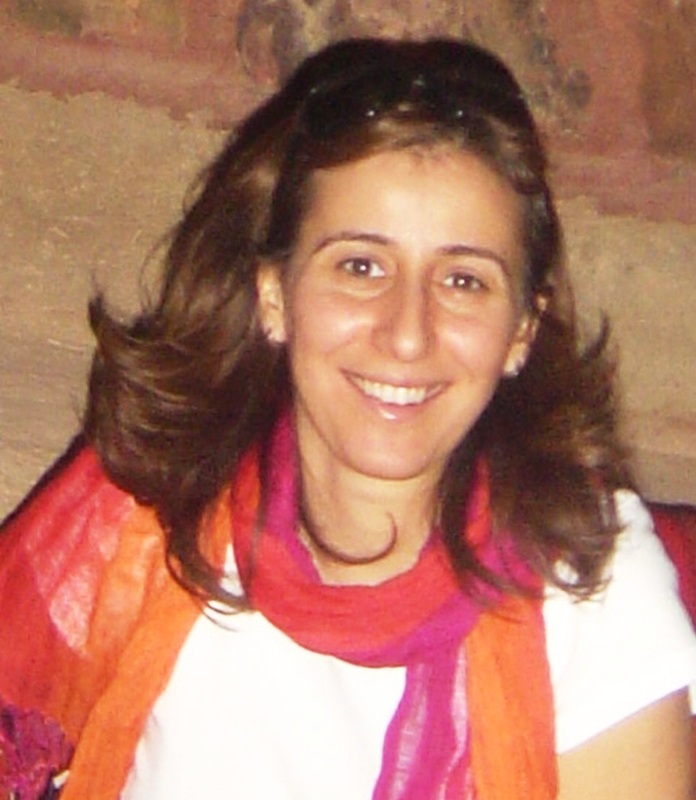 Dina had previously directed the Princess Haya Cultural Centre in Jordan and was responsible for the centre’s regeneration plan. She was the creative Director of the Children’s Museum, and a Media consultant with the Philadelphia Consulting Group. Creatively Dina had extensive experience directing theatre with large number of children, in addition to a number of TV shows. She was the resident choreographer of the National Company of Jordan. Combining both creative and managerial roles, she was selected for the Cultural Management fellowship program of the Kennedy Centre-, and in 2012 became a Clore Leadership fellow- UK. Dina is currently a freelance cultural consultant and artistic director for special projects and is an accredited Relational Dynamics Coach. Dina has been instrumental in setting up the RD1st coaching projects in Amman, Jordan and is our link to the rest of the world! RD1st also works with a wide range of partner trainers e.g. Rivca Rubin (who led the main course with Deb for a number of years), Samar Dudin (Jordan), Sarah Al Charif (Lebanon), Lynne O’Neil (Scotland), Anne Caldwell (UK), Sarah Hymas (UK). International speaker, writer and broadcaster Carol Wilson is a Fellow of the Institute of Leadership & Management, the Association for Coaching and the Professional Speaking Association, and is Managing Director of Culture at Work and Performance Coach Training Ltd. She was Head of Accreditation and Honorary Vice President at the Association for Coaching UK for a number of years. She experienced the value of a coaching culture first hand while working at board level with Richard Branson at Virgin, where she became the first woman to found and run a successful record company. She designs and delivers programmes to create coaching cultures for organisations in 33 countries, through a team of multi-lingual trainers. Carol has been nominated for or received many awards and is the author of ‘Performance Coaching: a Complete Guide to Best Practice Coaching and Training’ (Kogan Page 2014), featuring forewords by Sir John Whitmore and Sir Richard Branson, and “The Life and Work of David Grove: Clean Language and Emergent Knowledge” (Matador 2017). She has contributed to six other books and published over 60 articles. Carol is a Trustee of the charity, MOE Foundation (www.moefoundation.com), where she provides free coach training for young people and the African Prisons Project. For details of our privacy promise please click here.